A good communication method is very essential for effective communication at the workplace. It helps to improve the productivity, improves the working environment and decreases the employee turnover. The better a manager communicates to the employees the better the working relationships between the mangers and the employees. 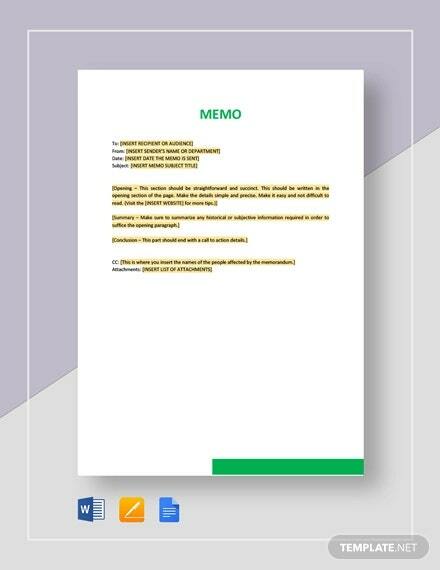 You may also see Memo Template. Not every other method of communication will bring these results. An organization should use the best tools for communication to have effective communication at the work place. 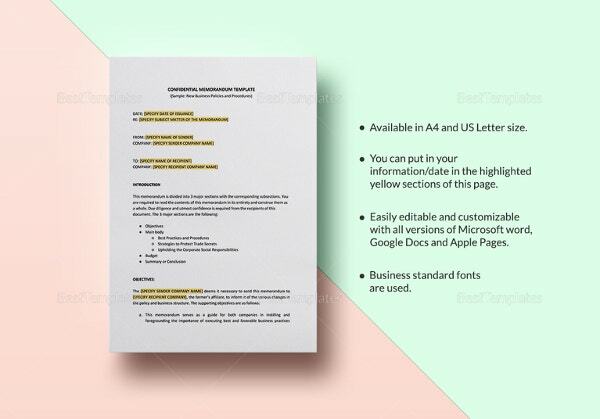 The Memo Template is one of the most commonly used methods of communication in an office setup in many areas in the world. 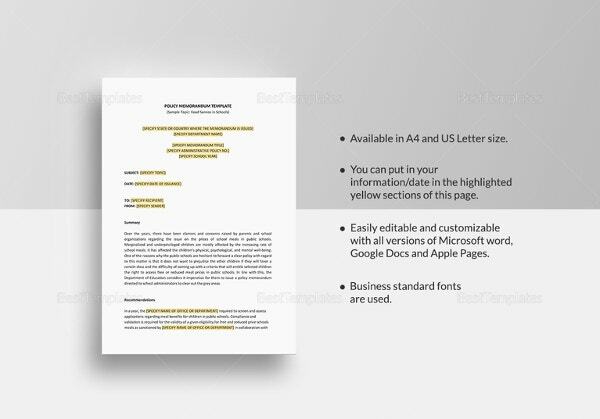 A Cover Memo is document that is similar to a cover. It is used to explain to employers about someone’s experience, skills and work history that the applicant has gained over time. The memo should maintain a professional tone and should be very short and precise. 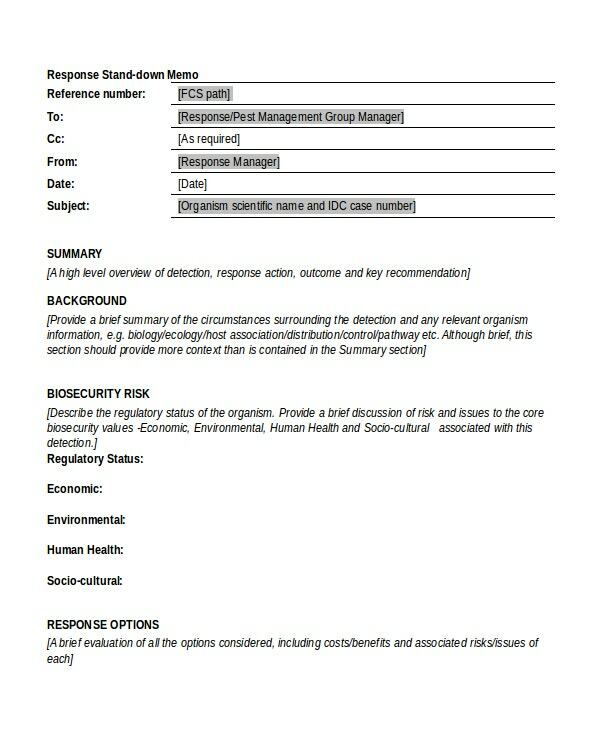 A response memo is used to give answers to questions asked by individuals or groups. 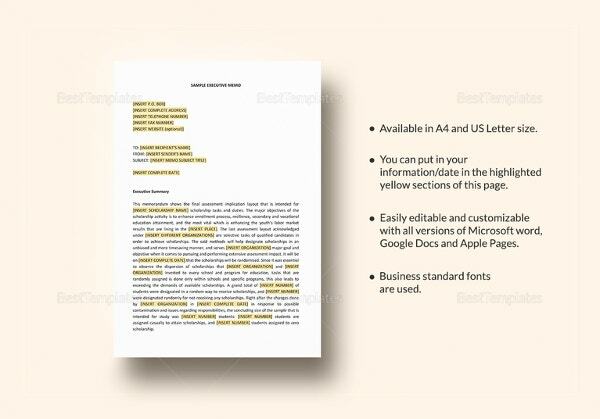 The style used to write a response memo is similar to that of writing an email. 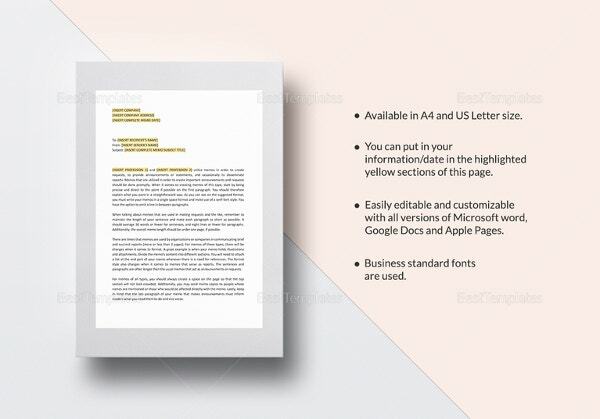 The header shows the recipient and sender of information while the body shows the information the sender wants to share in brief manner. 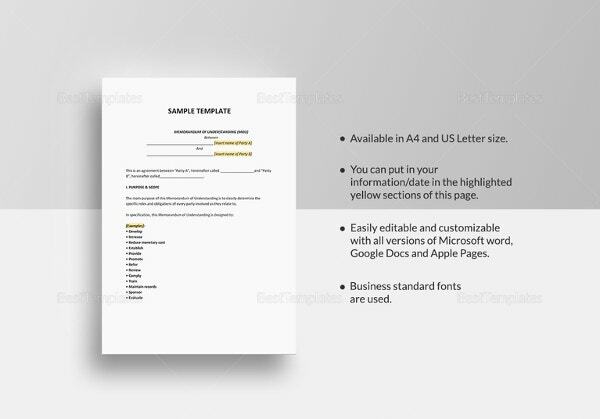 > What is a memo template? A memo is the singular of a memorandum. It is from a Latin word ‘memoro’, which means ‘it must be remembered’. 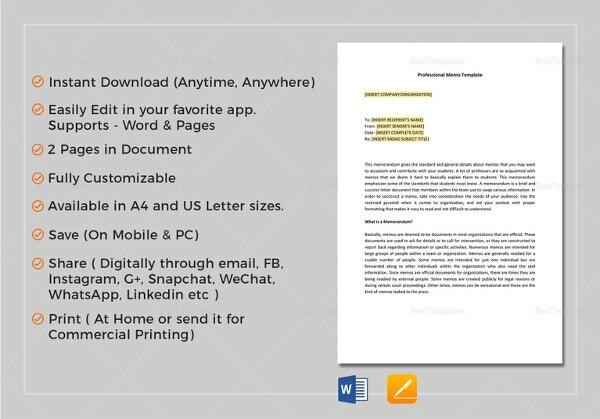 Therefore, a memo is a document that helps you to record events and remember them in future. 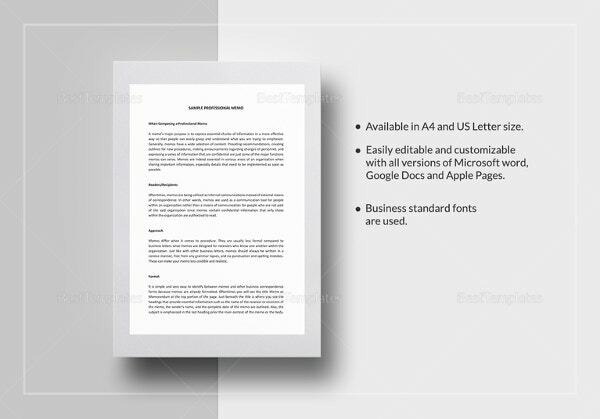 It is mainly used in offices for communication of business related information. 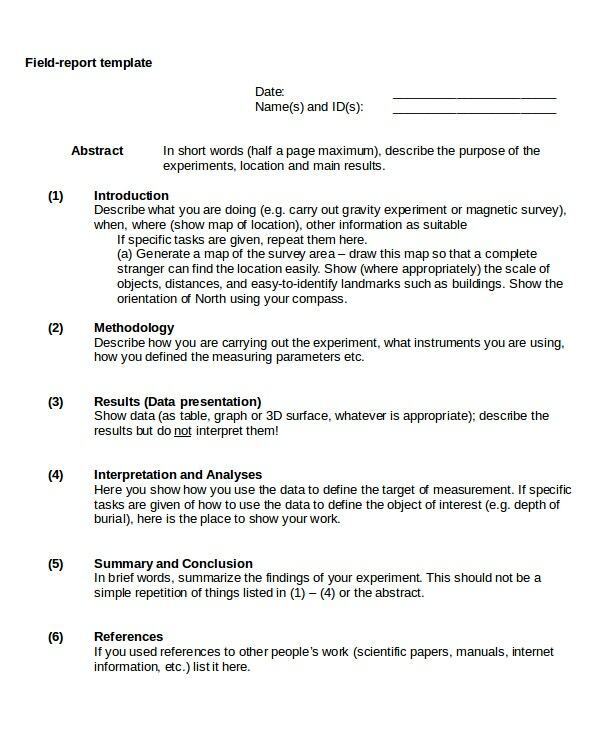 A memo can take many forms in relation to where it is being used. 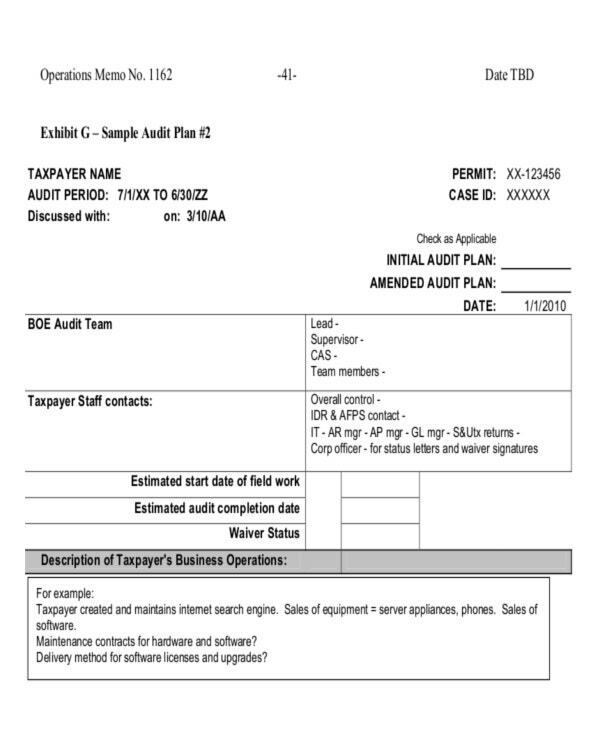 Moreover, the memo template often has many roles. 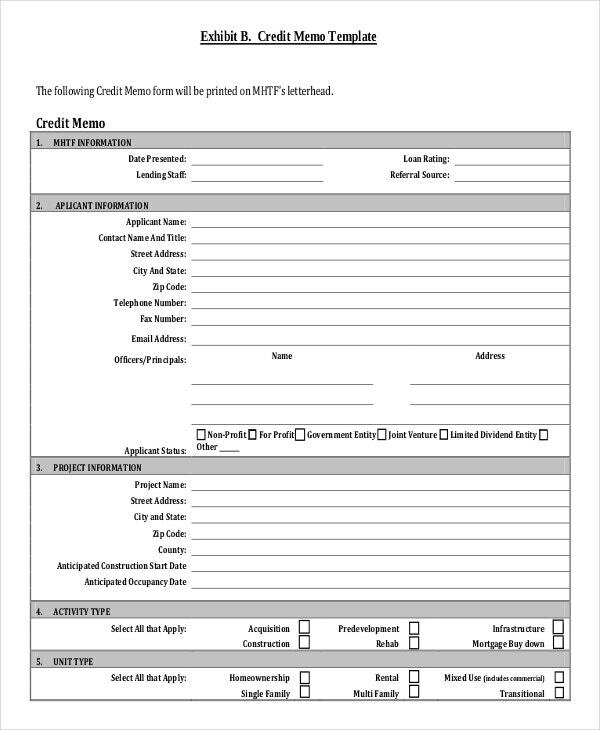 In legal institutions, a memorandum is used to record term of a transaction, a policy and contract. 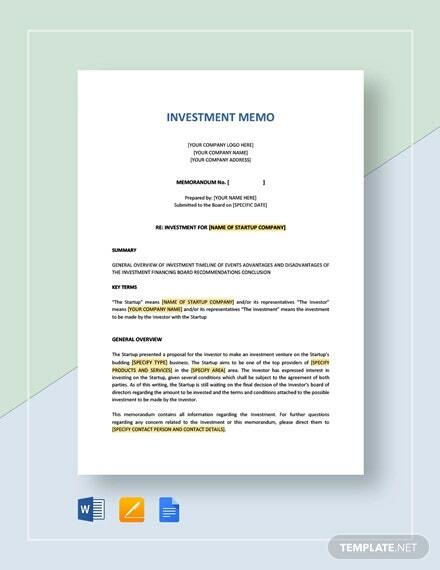 For example, memorandum of understanding, memorandum of association and memorandum of agreement are some of the documents that are used by Legal Memo institutions. 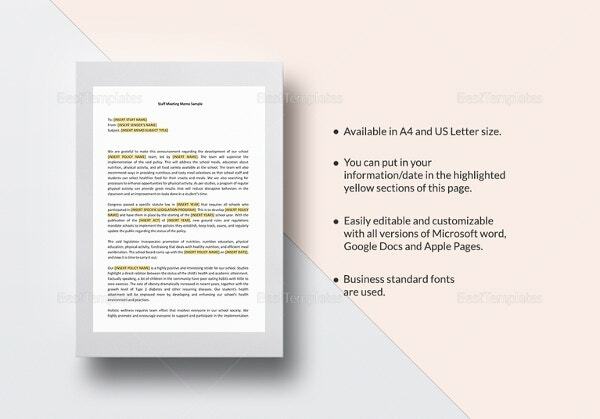 There are other alternative formats include briefing notes, letters, or binders. 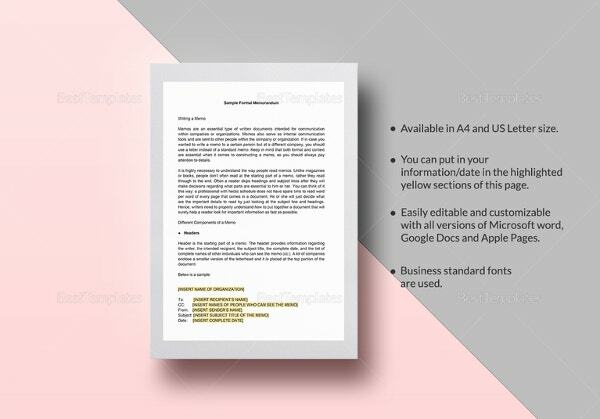 Basically, a memorandum can also be a handwritten note to one supervisor to the other. 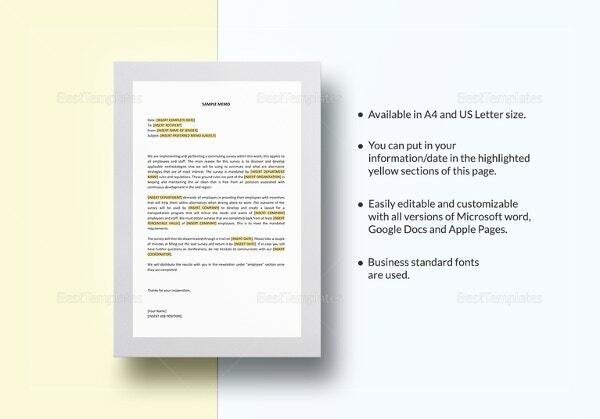 In business it can be used for internal communication instead of letters which are mostly for external communication. It is used for both upward and downward communication to put complaints, issues, opinions and views. 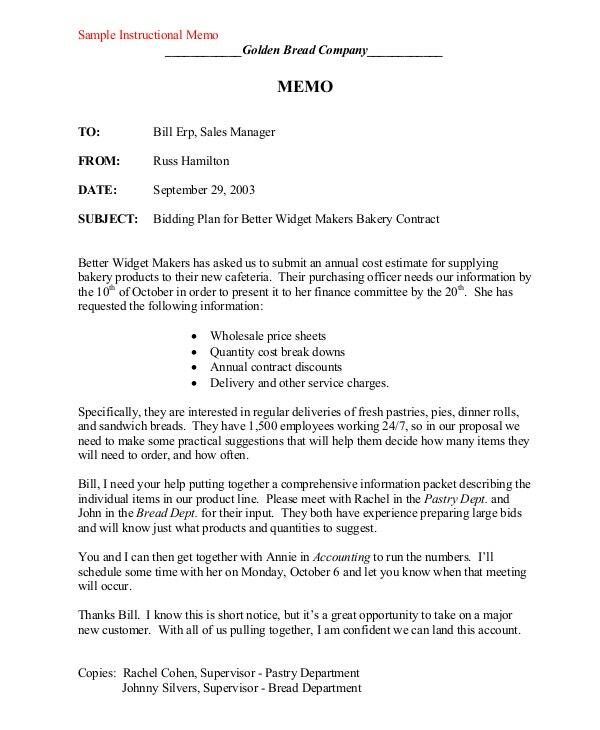 A memo can be used to communicate to employees on any company policy changes. 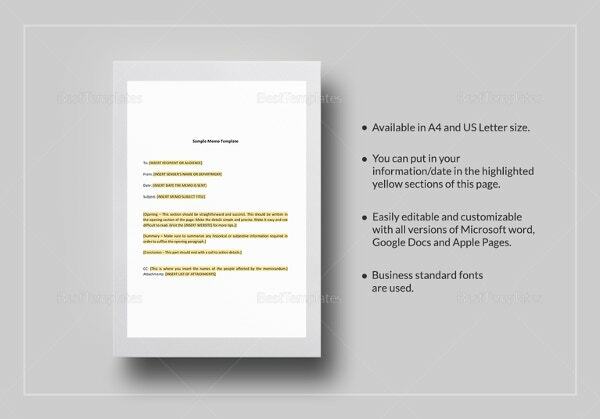 A business memo would be the most appropriate method to give this information. 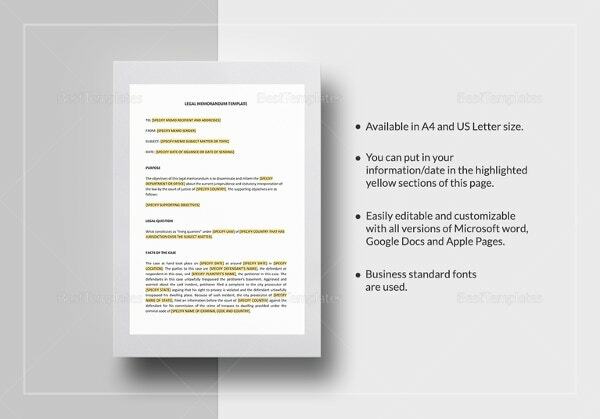 Business Memo will provide formality a policy requires. It should be posted where all employees can access the information. 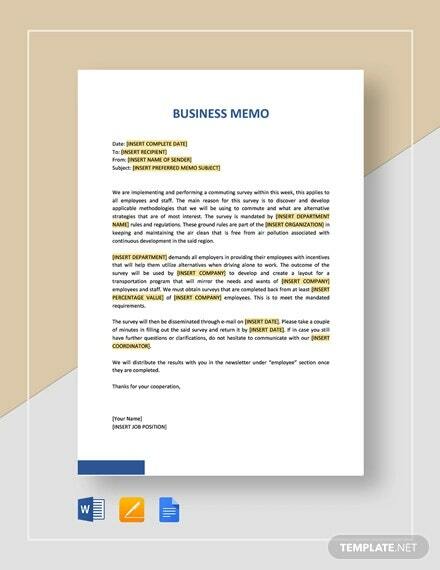 A memo is the most appropriate mode of communication to use when making announcements in the company, such as employee promotions. 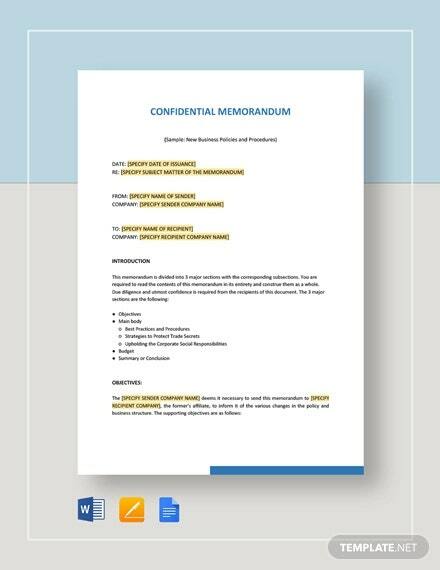 The memo is also used to welcome employees who hold important positions in the organization. 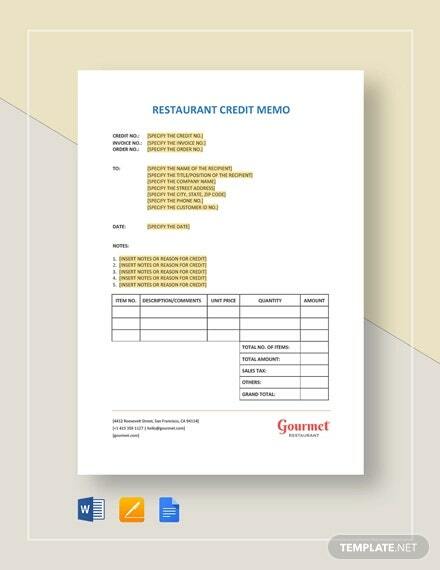 A memo is also used to remind workers about a certain task that needs to be completed. Activities could include a report that needs to be prepared, a meeting, changes that require the employee inputs among others. 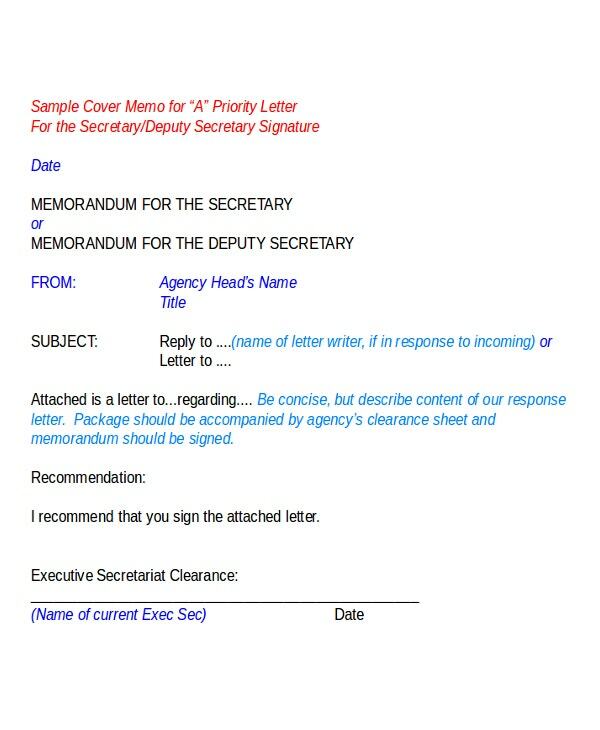 The memo takes the format of a head and body structure. The head contains the addresses of the sender and the recipient. It also has the subject explaining what the memo is about in one sentence. The date the memo was sent is also indicated on the heading. The body conveys the message. It includes the introduction, body and a close. 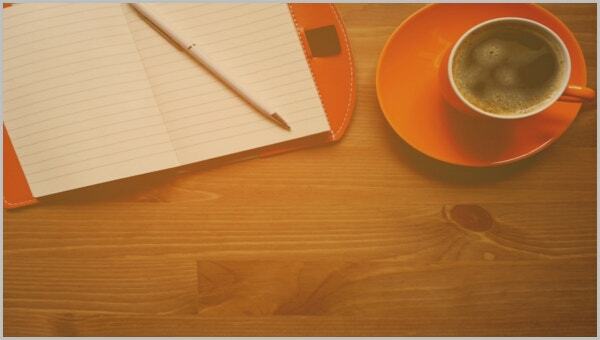 When writing memo, avoid writing long sentences. The sentences should be as brief as possible. The information conveyed should also be clear. 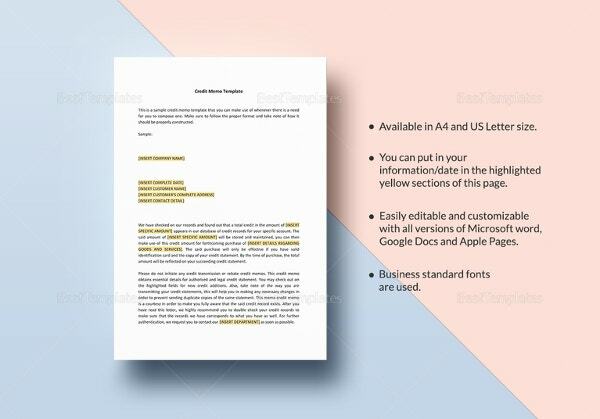 The memo should address the reader directly and ensure to answer any questions the reader could be having following reading the information. 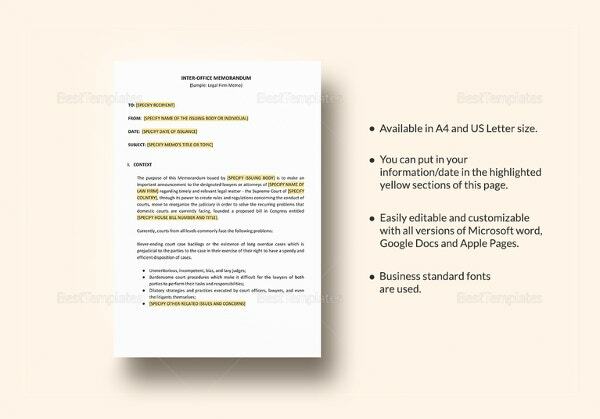 The final copy of the memo should always be revised, edited and proof read before sending.